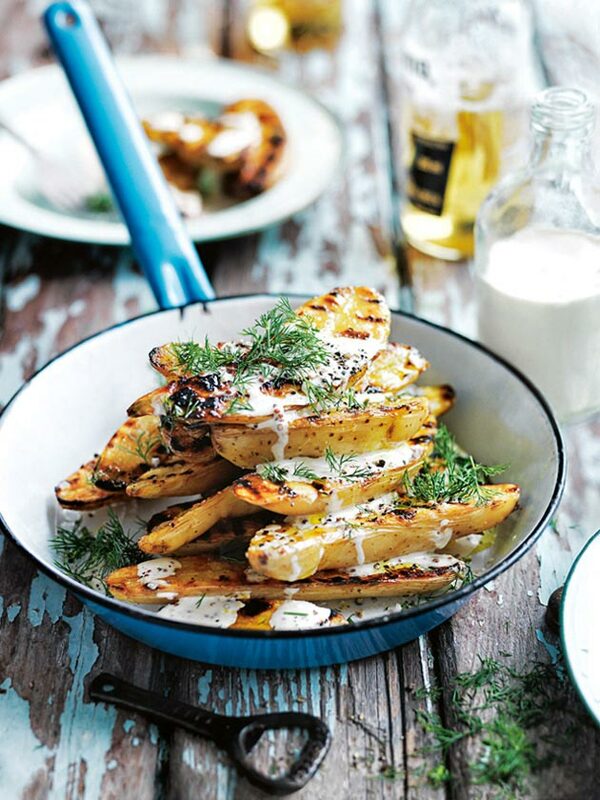 These gorgeous crispy-skinned potato slices drizzled in rich mustard dressing takes just 20 minutes to cook! 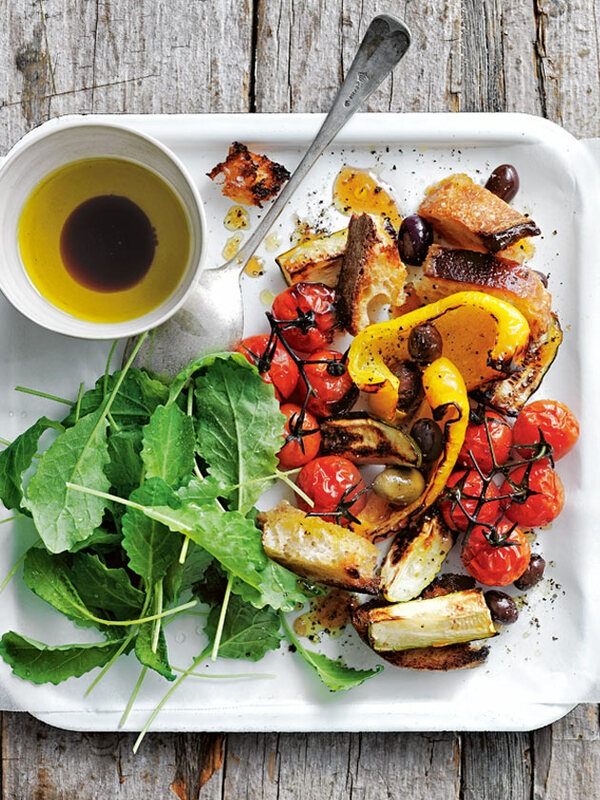 With a perfect balance of savoury haloumi and sweet pear, this protein-packed salad will be an instant crowd-pleaser. Being a toast topper isn't the only good thing about avocadoes. 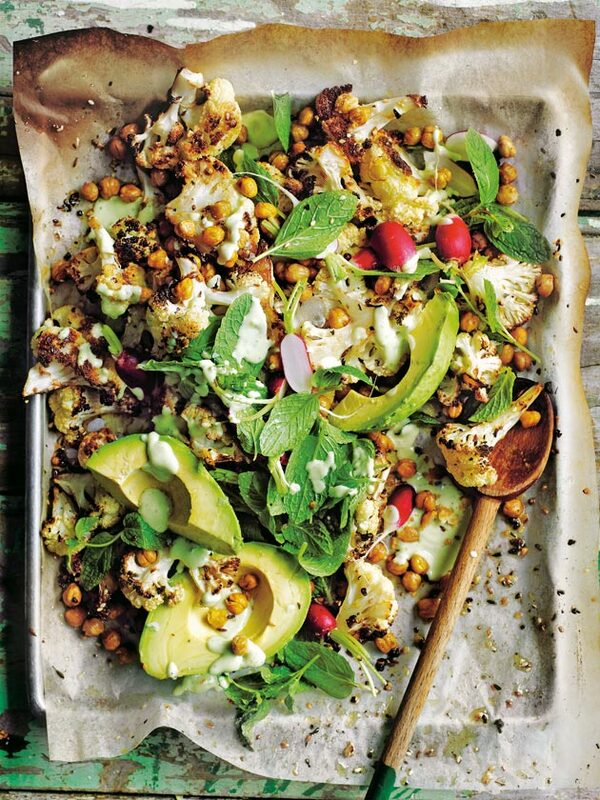 Paired perfectly with fresh salad leaves and fluffy cauliflower, it's the ultimate summer salad. 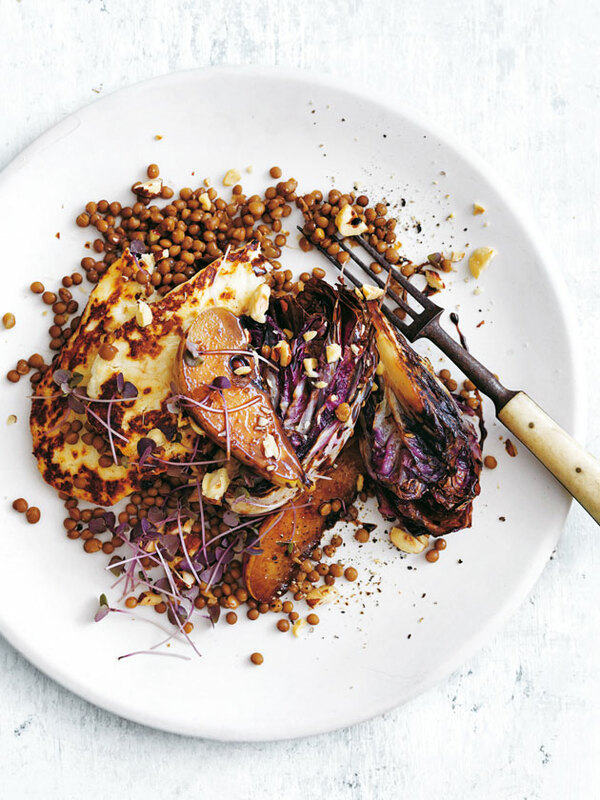 Balance out the richness of your roast with a forkful of oh-so-fresh crunchy salad greens. 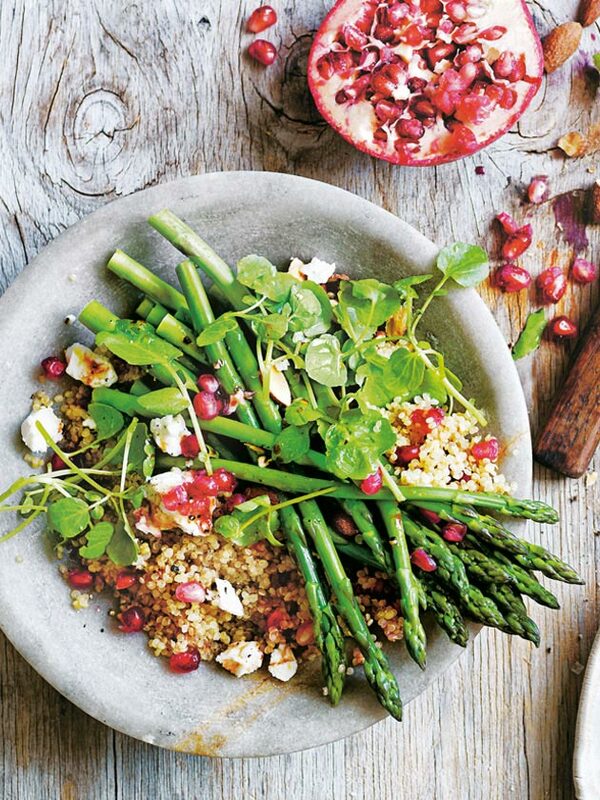 With fluffy quinoa, crunchy asparagus and a burst of sweet pomegranate, this salad will be a fast favourite amongst the family. 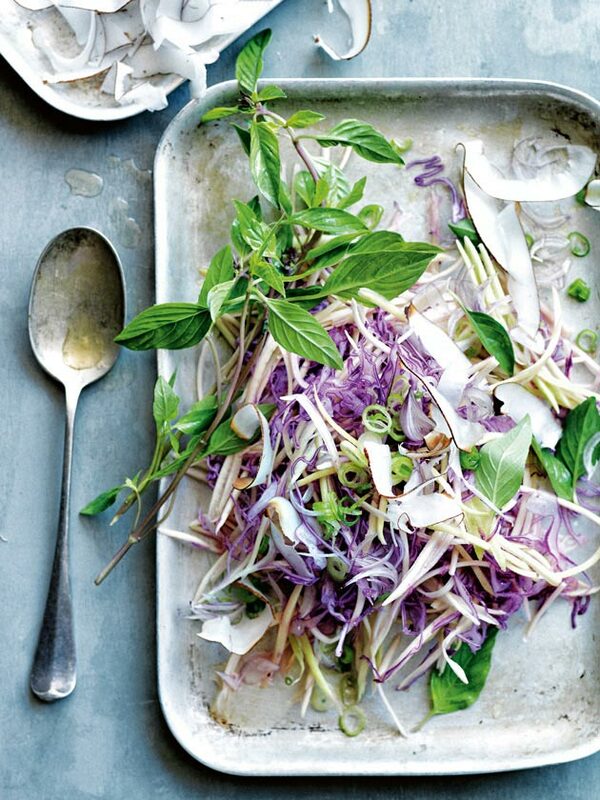 Wow your guests with this Asian-inspired cabbage and mango salad drizzled with luscious coconut dressing. 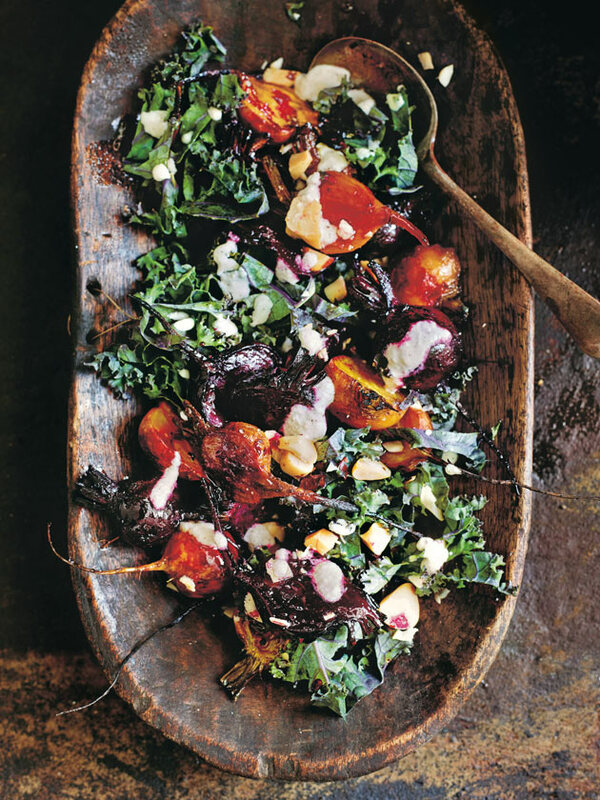 Make your Christmas feast a memorable one with this rustic, wholesome salad. Don't think you could possibly fit in another bite? 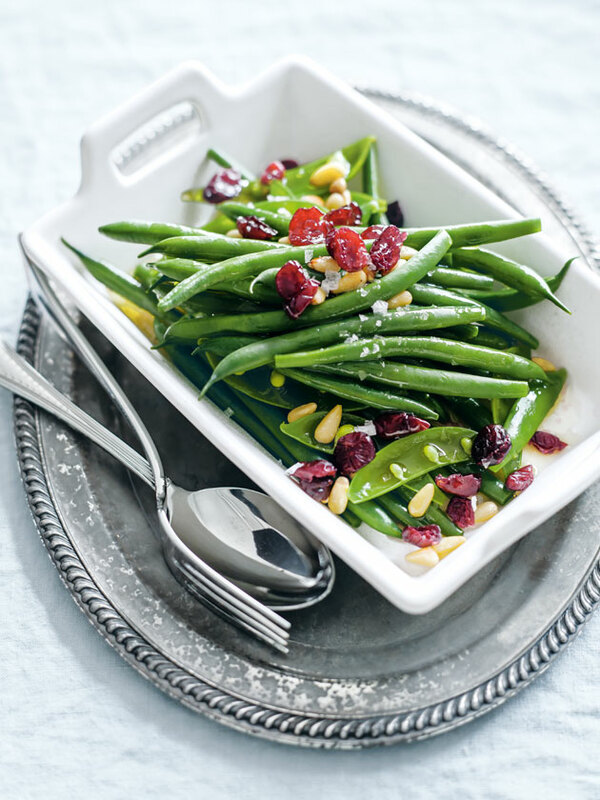 This super light salad is the perfect palette cleanser… to prep your tastebuds for dessert! 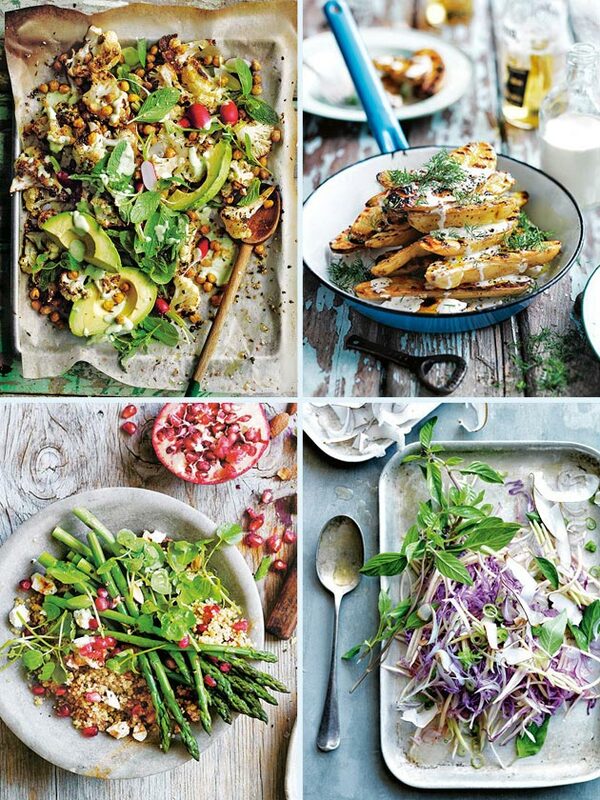 A collection of ​fresh and flavourful salads to complement your mains for a spectacular Christmas feast!